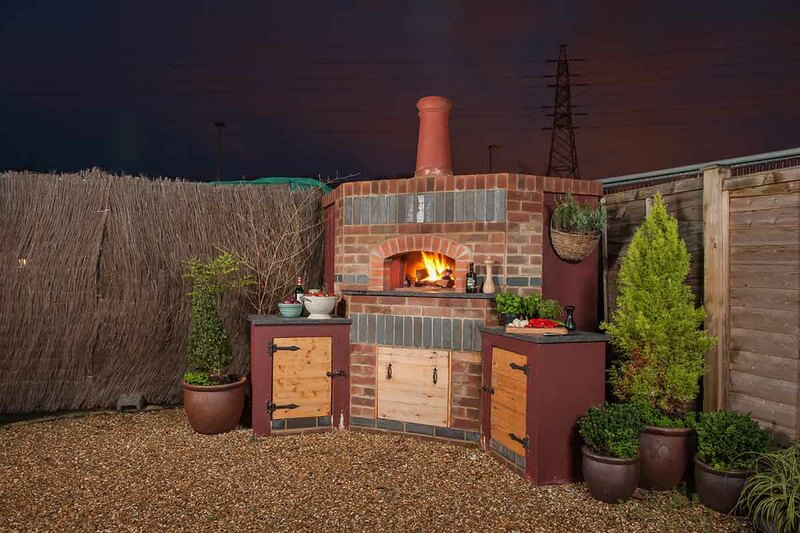 It’s about more than wood fired oven aesthetics! 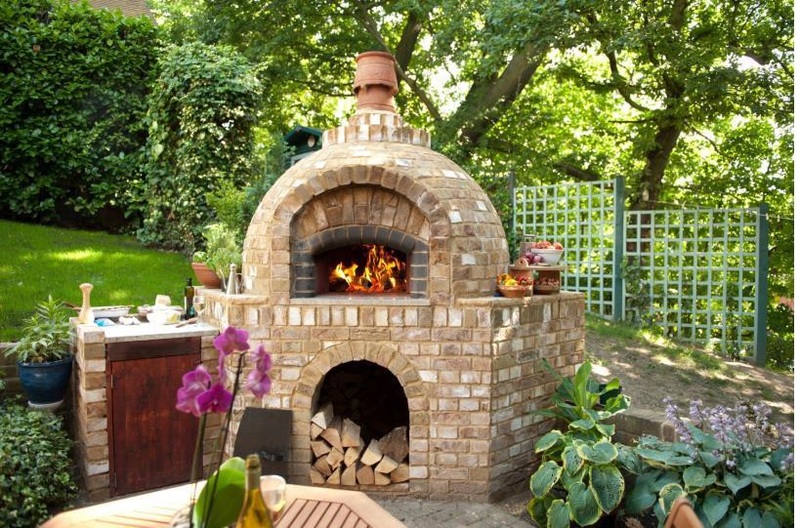 This is a question that we are frequently asked by our customers, often because they feel the aesthetics of a wood fired oven look better without a chimney and don’t necessarily understand the function that the chimney performs. Here at Valoriani, we always consider our ovens to be working in harmony with nature – partly because they have DEFRA accreditation, to be operated in any Smokeless Zone, but also because the whole process of cooking within them is a very natural one. Man has cooked with fire for thousands of years and the process of combustion, when lighting a fire, relies on the interaction between hot and cold air. No matter which fuel you use, there are three ingredients within the combustion of it – fuel, air (oxygen) and heat. The fuel reacts with the oxygen to release energy. When burning wood, the combustion flue gases that are produced are much hotter than the outside air and are also less dense. The higher pressure outside a chimney can be seen as a driving force that moves the air needed for combustion into the zone in which we wish combustion to occur, before then drawing the flue gases up and out of the chimney. This is known as the ‘natural draught’ (or draft) process, with the draft being the pressure difference between the hot and cold air. The hotter the gases in the chimney, compared to the air outside, the stronger the draught. Without a chimney to produce this draught effect within a wood fired oven, the smoke finds another outlet, which is the door/opening of the oven. This means that flames dangerously flick outwards and smoke is expelled into the face of the chef. Staining will occur around the oven’s mouth and the combustion within the oven will not be complete, which causes more acrid smoke and an unpleasant atmosphere. Your food can be tainted by the smoke and your pizzas will probably be blackened and unpleasant to taste. This is not what you want from a wood fired pizza oven.